Major changes expected at Stamford Bridge this winter. 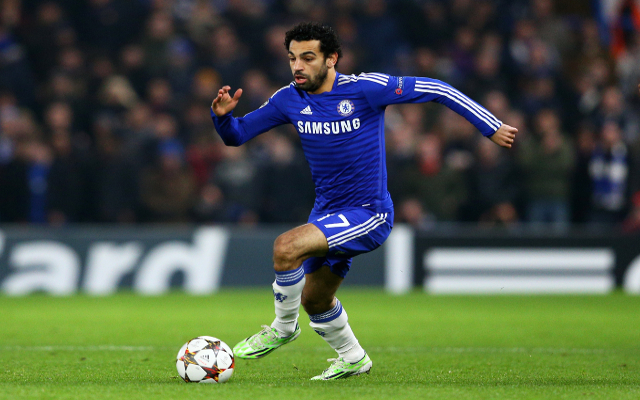 Not a regular in the Chelsea team, Mohamed Salah looks likely to be loaned out to Inter Milan for the second half of the season. SEE MORE: FIFA 2015 Player Ratings revealed! Is Messi or Ronaldo top?